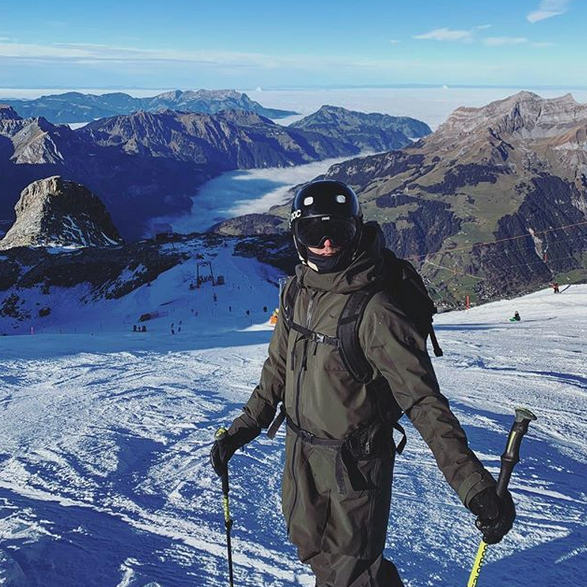 This weekend we got to try out the pistes from Stand all the way down to Trübsee, the pistes were better than we could have imagined (without snowfall in the last couple of weeks!). The new snow machines have been working hard the last couple of days and the ski patrol have made it possible for us to get those carving turns in. Halleluhja. The snow reports are looking a bit too dry for our taste, but hopefully we will get some from the southern clouds rolling in over the south parts of the alps. 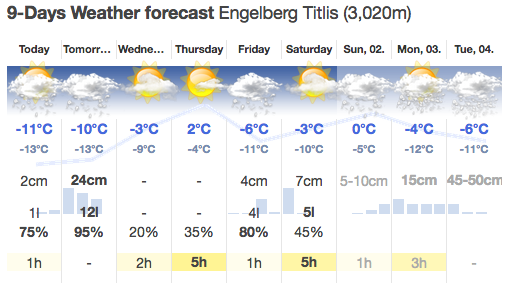 It does look promising, This time next week we will be able to go skiing with some powder fluff in our faces! 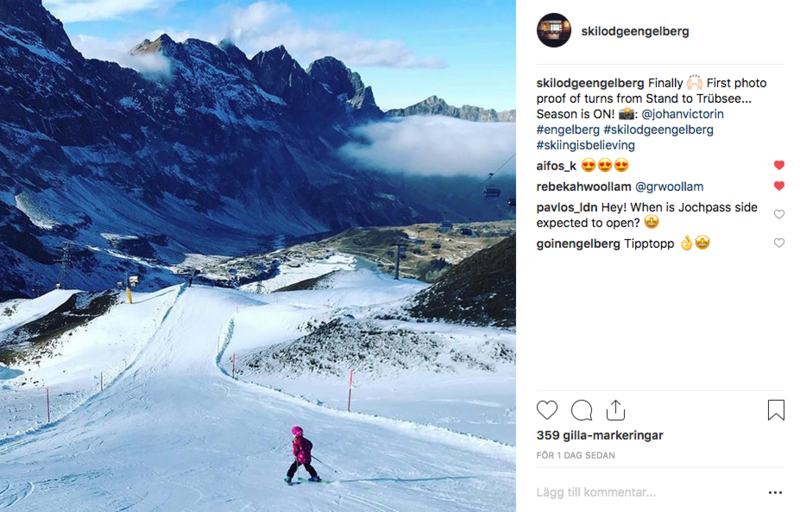 • Between 8th-12th December – Jochpass 2222m Open for Skiing.